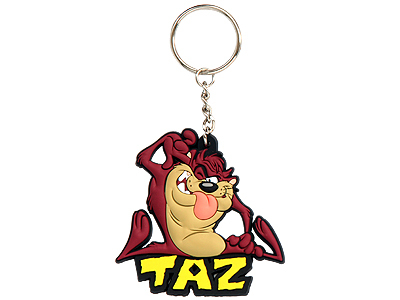 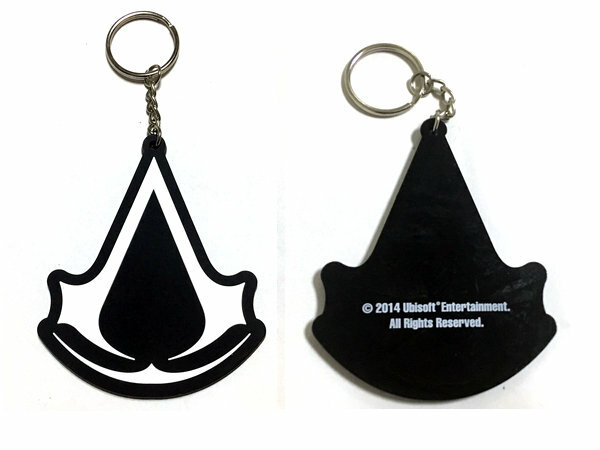 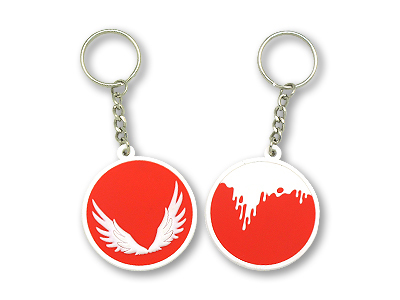 Custom soft PVC keyrings – Make Your Logo Really Stand Out! 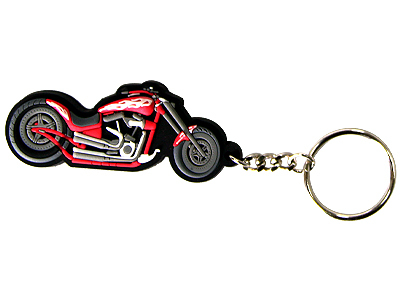 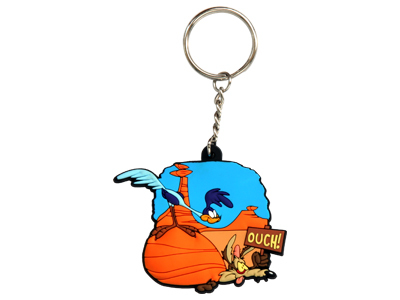 As China professional PVC keyrings custom manufacturer,we offer a great range of PVC keyrings alongside our metalworks. 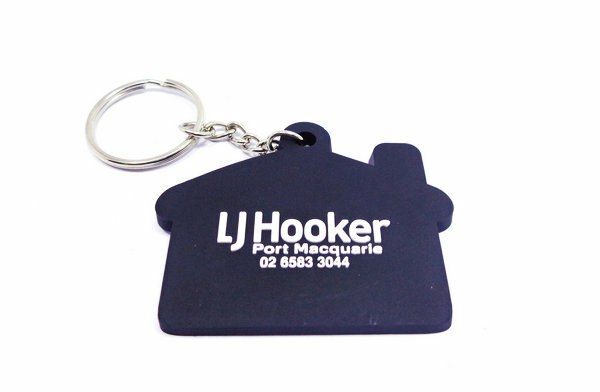 Our custom PVC keyring service allows you to create your own one-off design, perfect as a corporate gift and for establishing your brand. 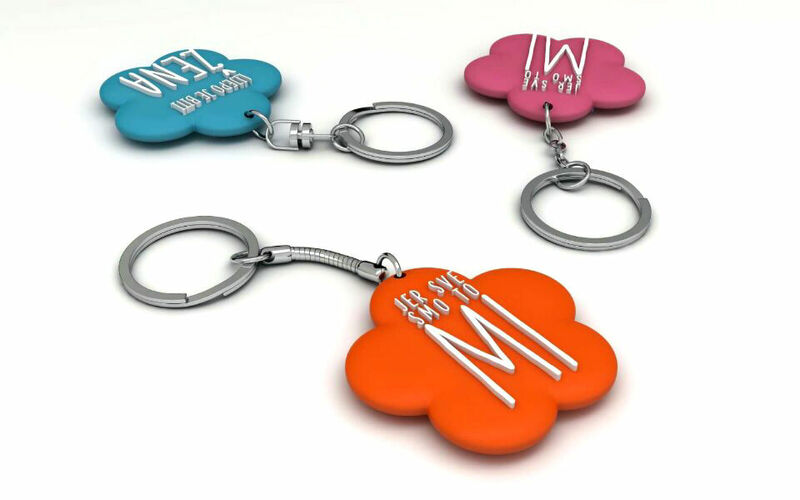 We will work with you to create a design that incorporates your brand, with no limitations on size, shape or colour, your keyring will be a great reflection of your company. 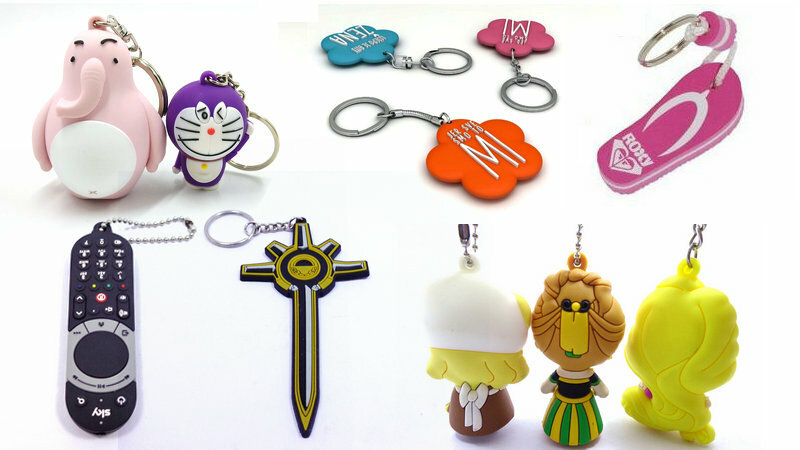 With such freedom at your disposal, we are sure to create a design that suits your style and is consistent with your budget. We look to combine practicality and style with your brand! 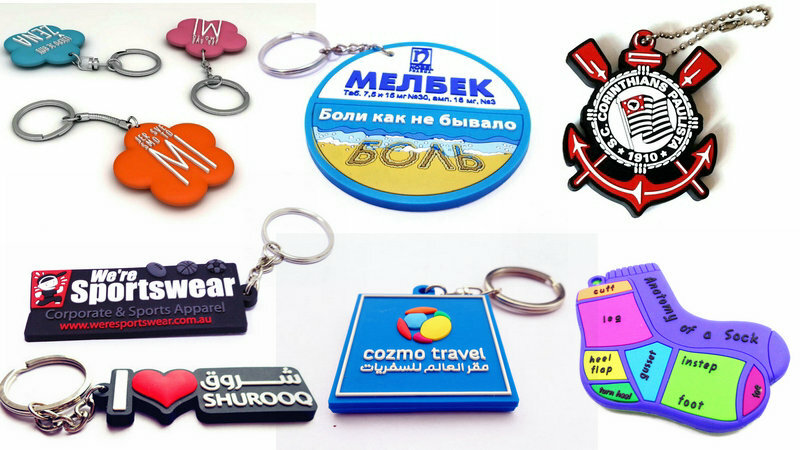 Our designs are made from high quality, durable PVC that is made to last – ensuring your brand is displayed for many years to come. 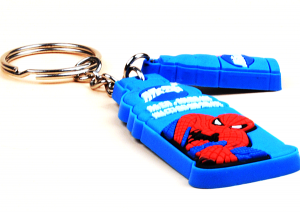 PVC is a great material for use with keyrings, as it is very light and therefore won’t add any unnecessary weight to your pocket.